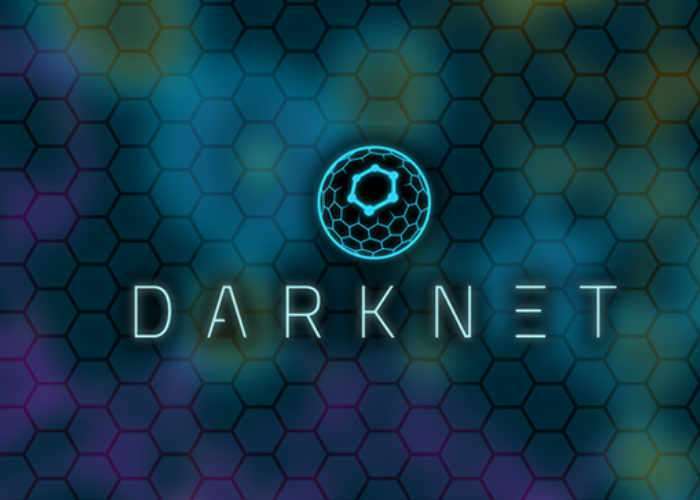 VR users may be interested in a new strategy puzzle game called Darknet which will be arriving on the PlayStation VR virtual reality hardware and the Oculus Rift headset in the next couple of months. Check out the latest Darknet gameplay teaser trailer below tho learn more about the new virtual reality title that offers a single player strategy puzzle game. The development team behind the new videogame explain a little more about what you can expect. Darknet is a strategy/puzzle game in which you play as an elite hacker contracted to retrieve data from the world’s most secure networks. Dive into the Net, install viruses, inject code, and hack your way through cybersecurity in an experience inspired by the classic cyberpunk vision of the future. Your PS VR headset becomes your virtual window to a hidden digital world. Conquer the underground webspace by diving directly into nodes for an up-close-and-personal hacking experience. Using various tools of digital mayhem, it’s a race against the clock to infiltrate the network before time runs out…or your signal is traced.